A big thank you to all our Orange Wednesday heroes! Orange Wednesday would have been just another day without amazing people like you. We’re so grateful to everyone who went orange, played orange and shopped orange for us. Your response has been so incredible that we’re already looking forward to Orange Wednesday 2020. You’ve shown that it truly does take a community to make a hospice. 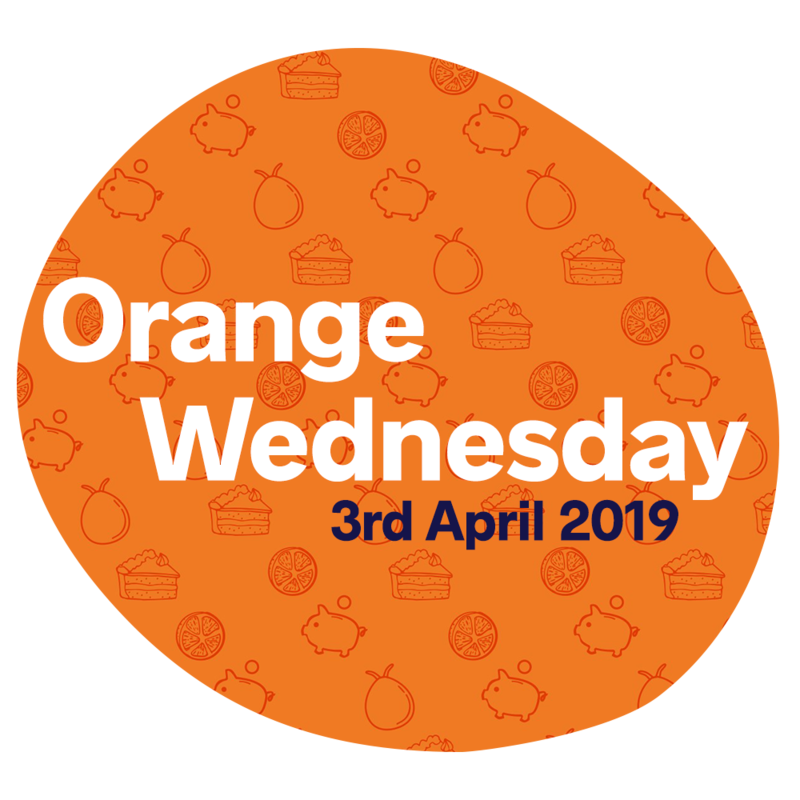 Don’t forget to share pictures and stories from your day on social media with #OrangeWednesday. Take a look at our photos from throughout the community. We have a Facebook album with all the pictures from the day. 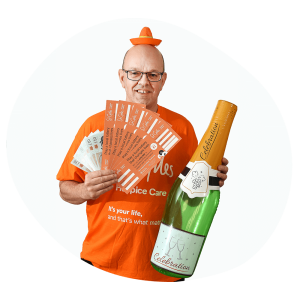 Don’t forget, you can still use your Orange Wednesday vouchers! 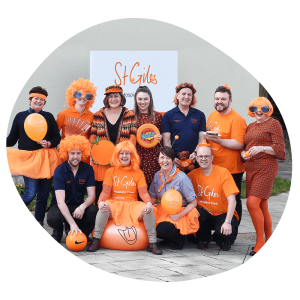 Visit your local St Giles shop on any Wednesday in April to get 10% off all purchases with your Orange Wednesday voucher. Save as you raise for St Giles! 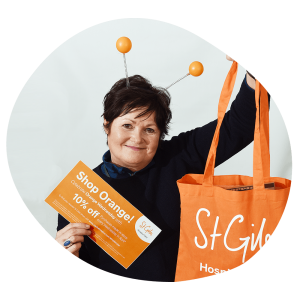 Find your local St Giles shop and Shop Orange! Have fundraising money to donate? You can pay in your money online, by post, or over the phone. Click below to find out how. 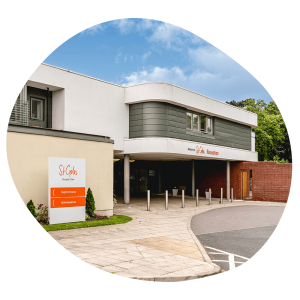 For over 35 years St Giles Hospice has provided care for local people and their families, living with a potentially incurable illness. We couldn’t do it without supporters, just like you. Thank you for making this an Orange Wednesday to remember!